Such an amazing release we had last week! 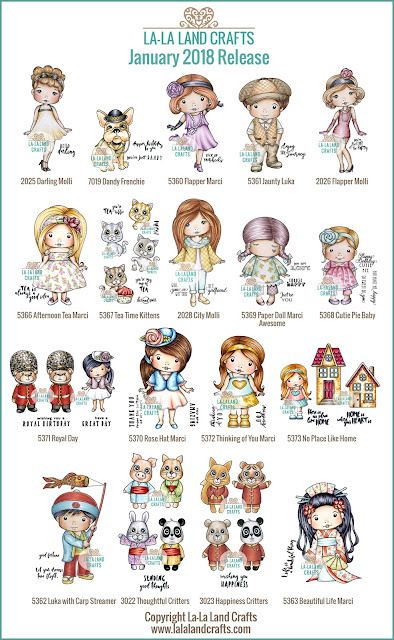 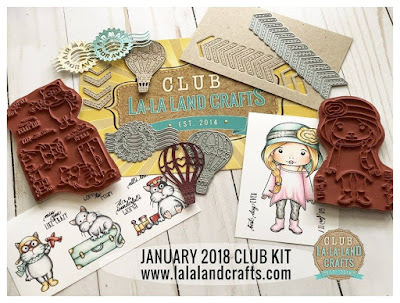 So many new dies and stamps! 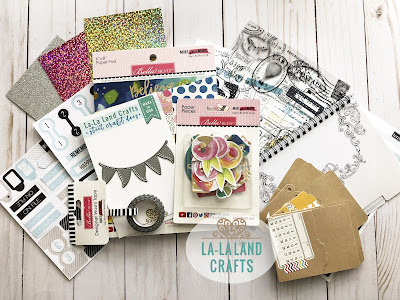 Everything is so beautiful and we can't stop playing with all that gorgeous goodies! 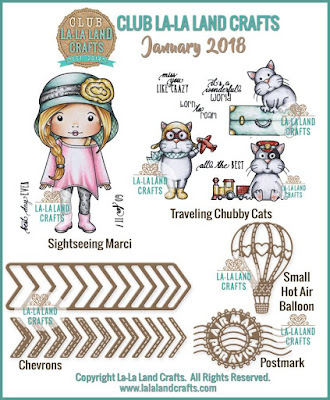 This week we are making projects with Using New Release! 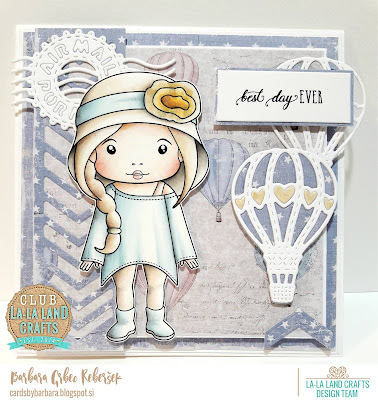 Welcome back to day Four of our January New Release Showcase!! 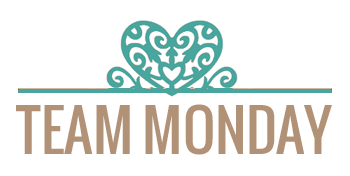 Team Monday and Team Friday have both shared some Fabulous Inspiration this week! 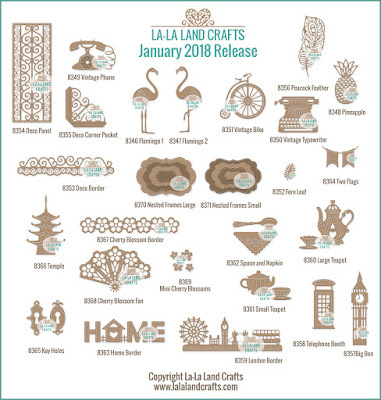 If you missed Day 1, Day 2, or Day 3 of our New Release Showcase you can find them all here: Jan. 2018 Release Showcase- Day 1 , Jan. 2018 Release Showcase- Day 2 and Jan. 2018 Release Showcase- Day 3! 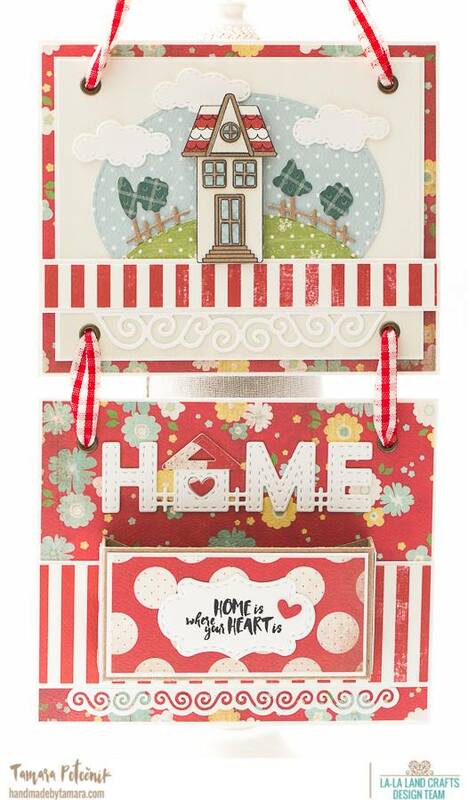 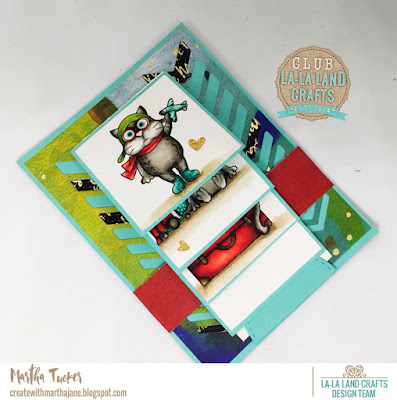 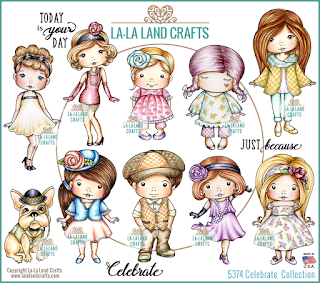 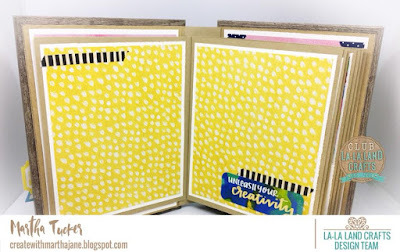 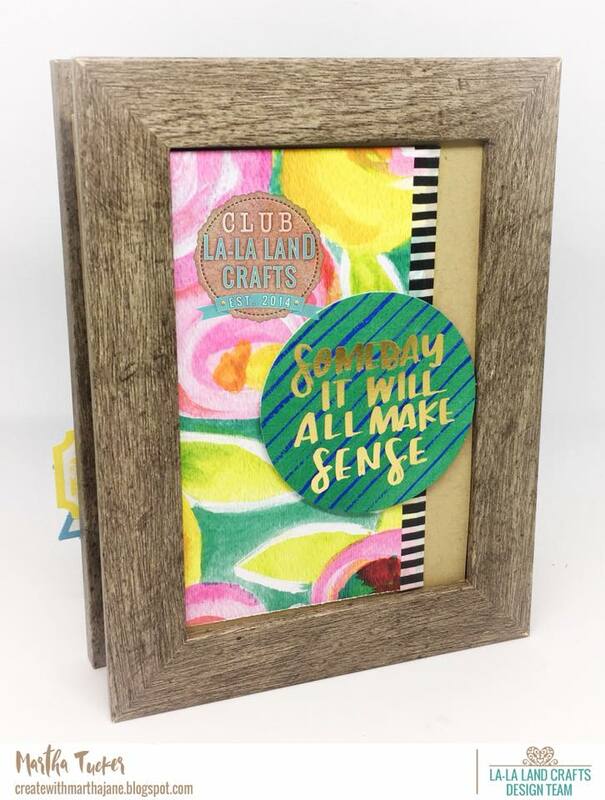 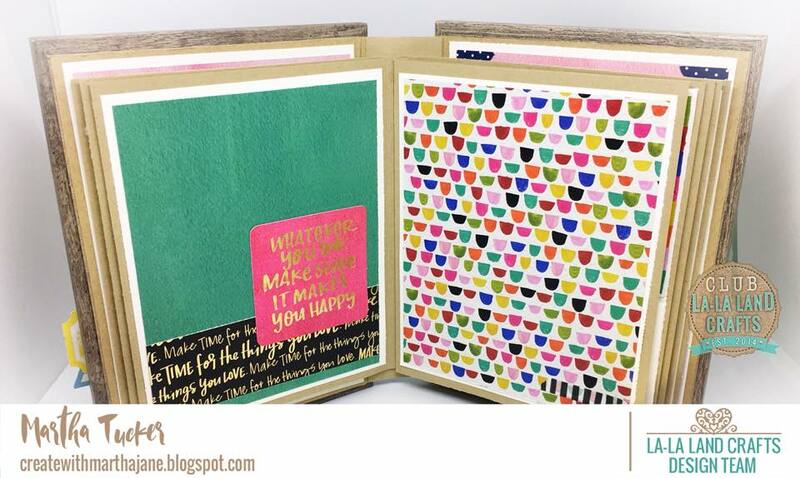 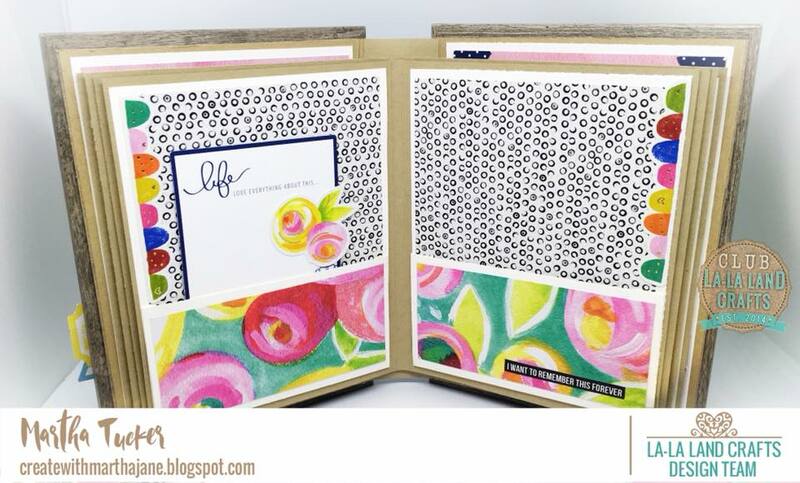 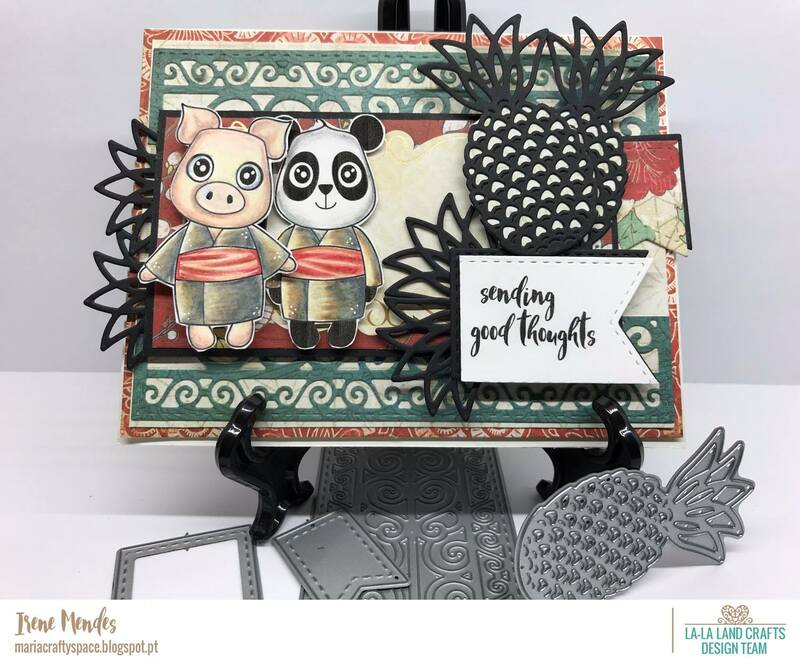 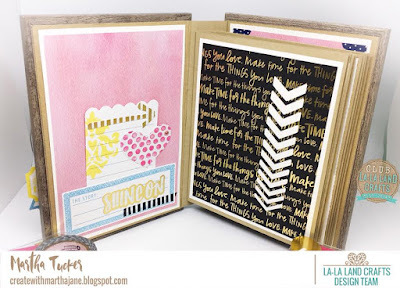 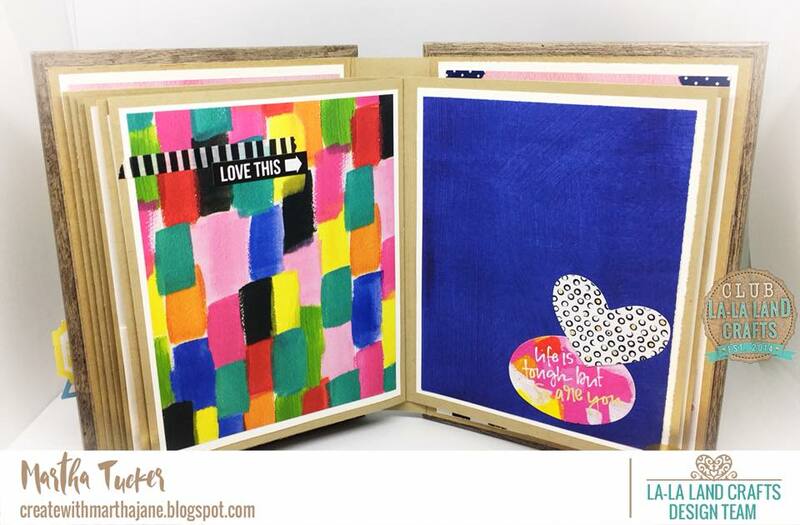 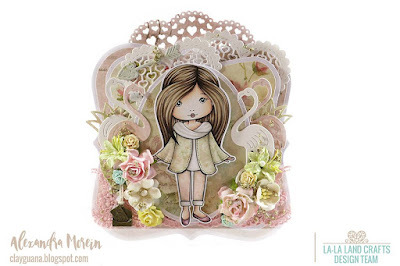 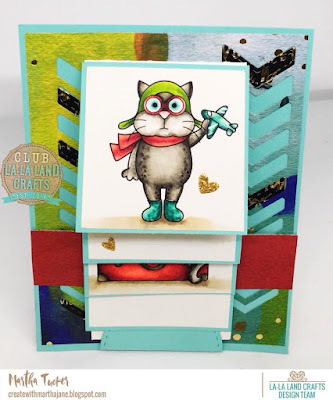 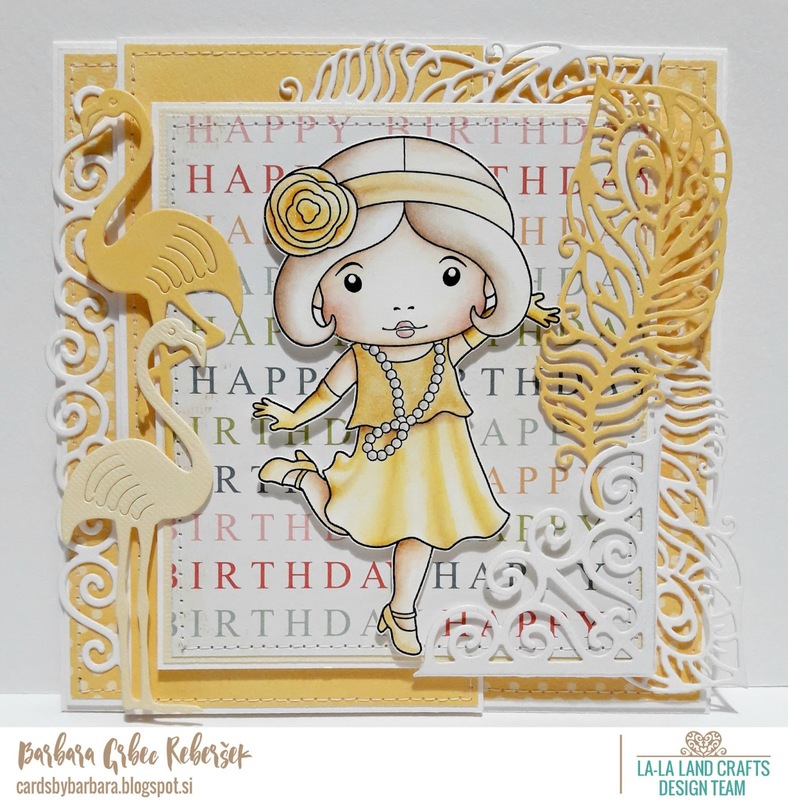 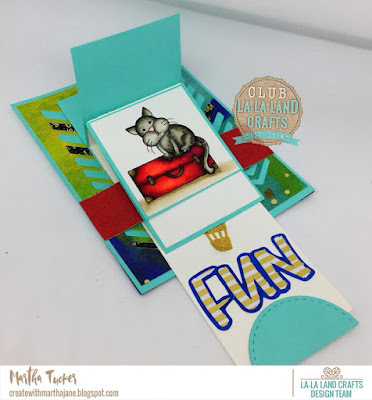 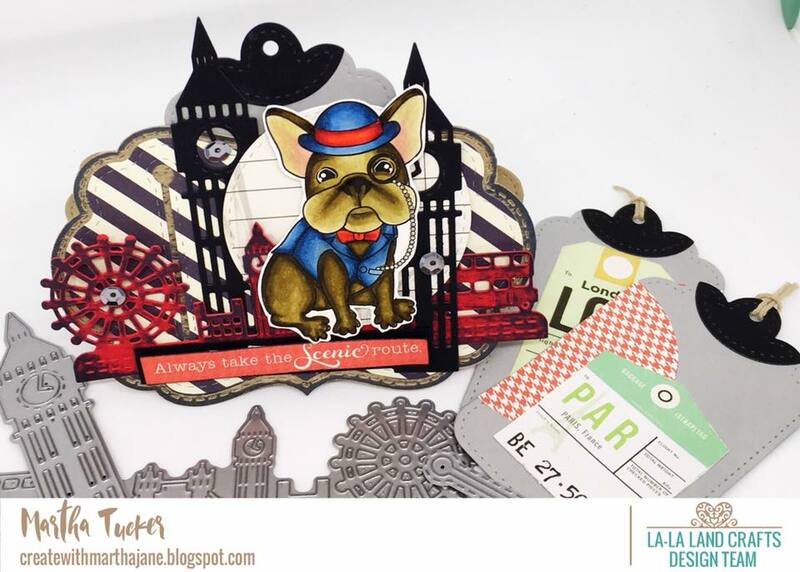 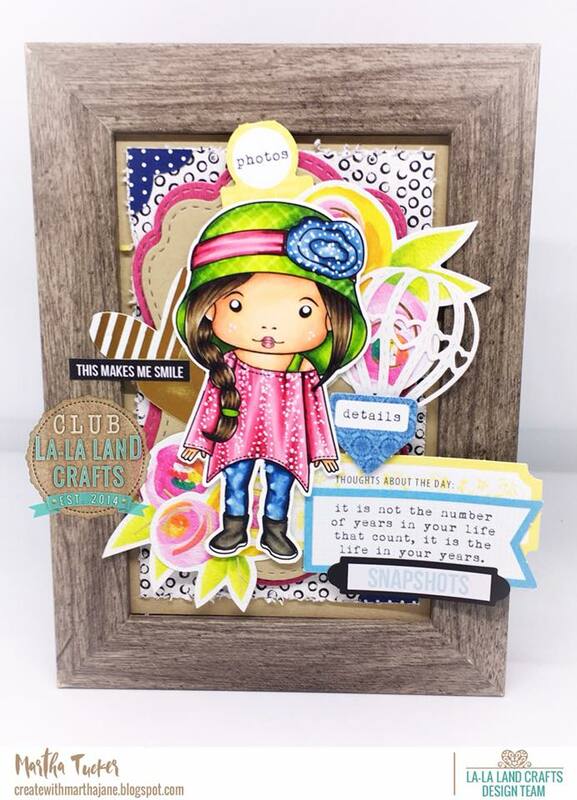 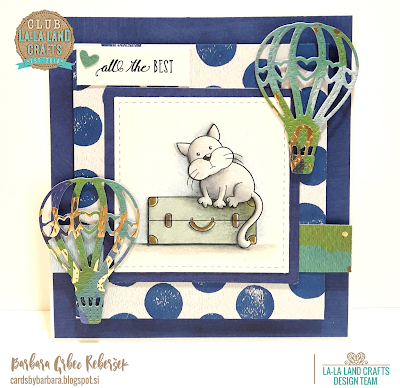 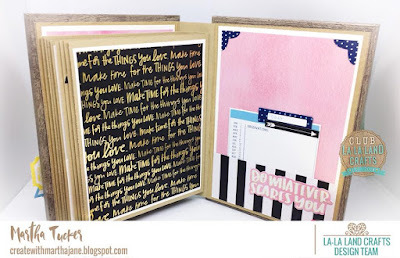 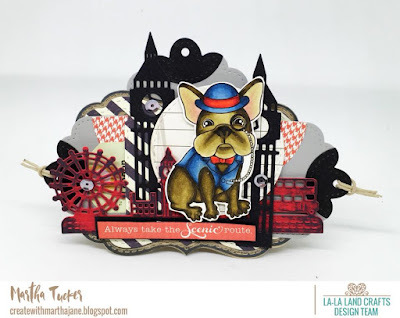 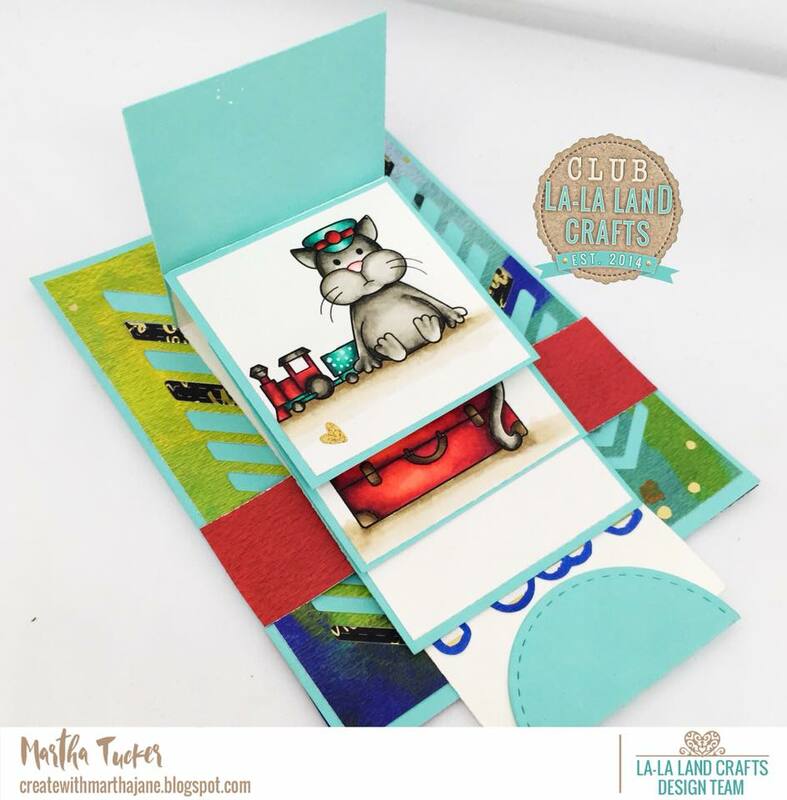 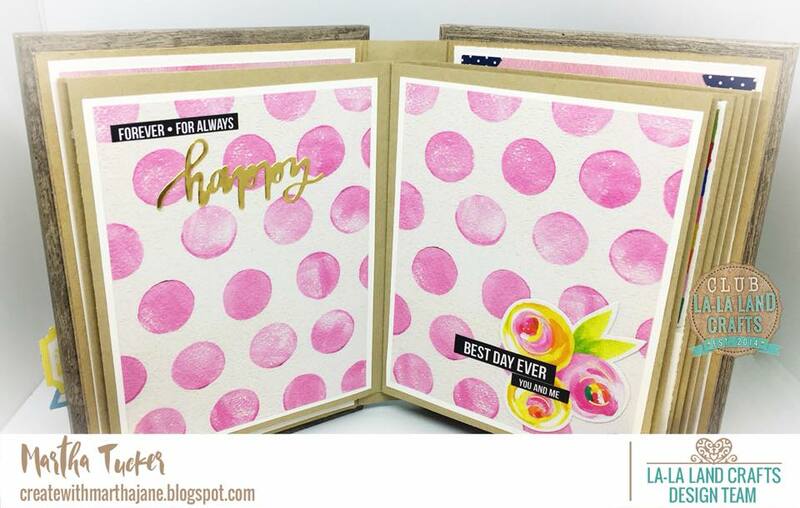 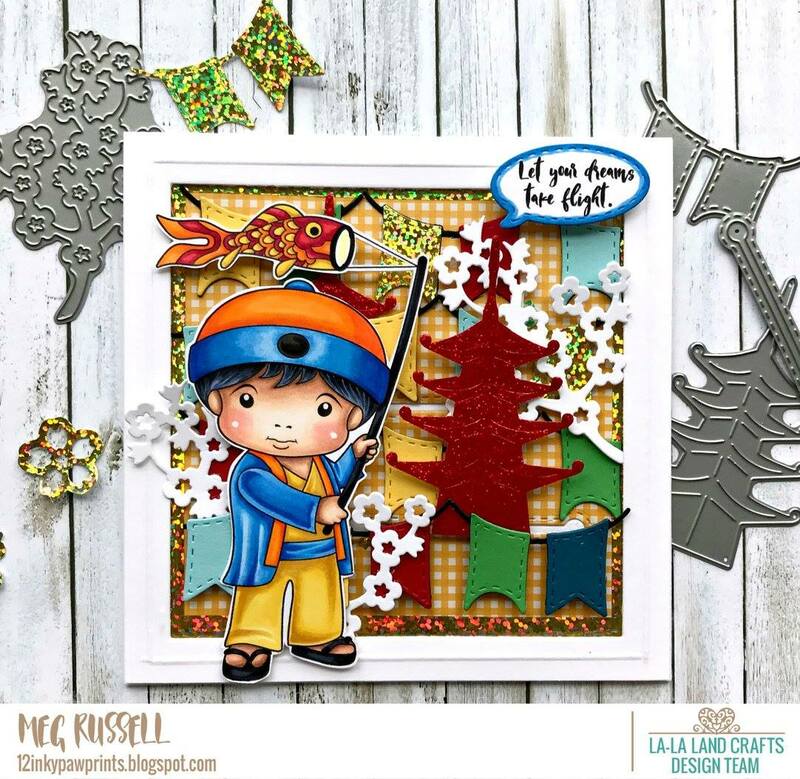 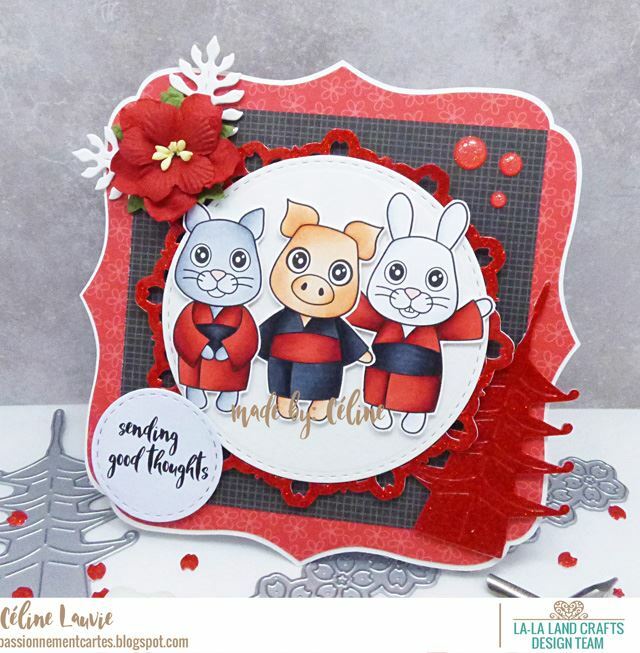 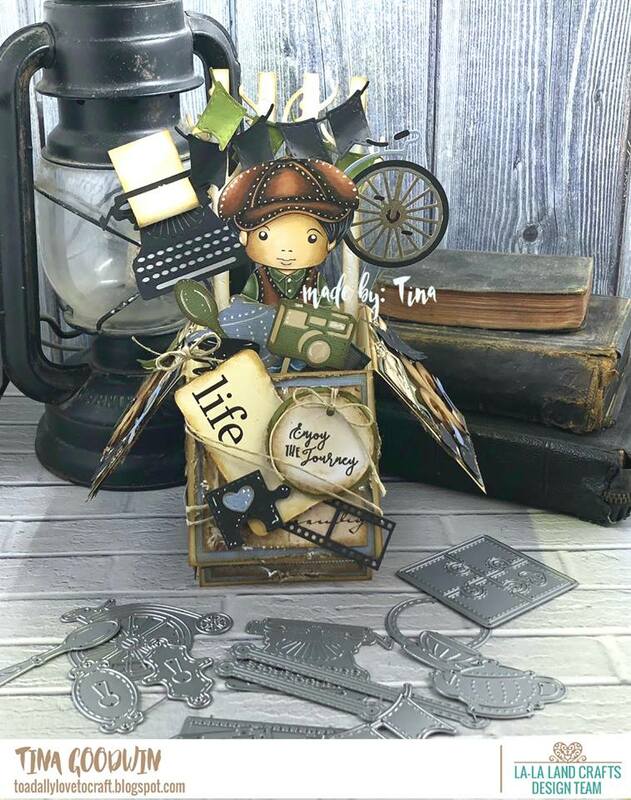 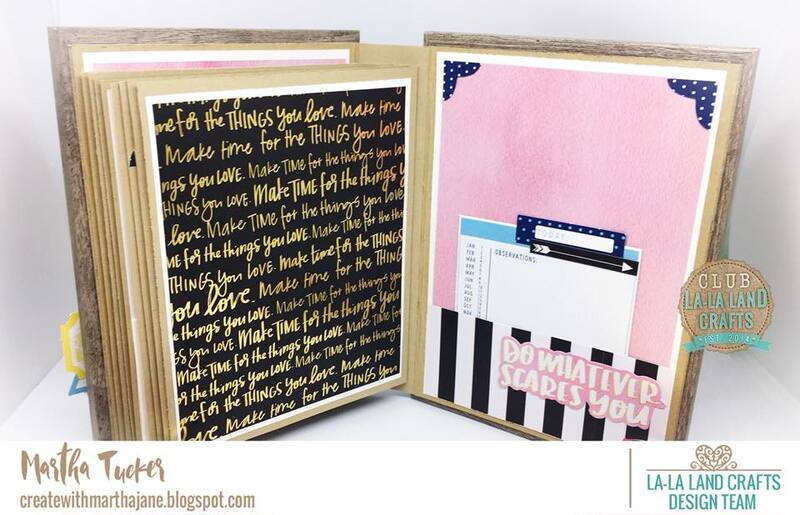 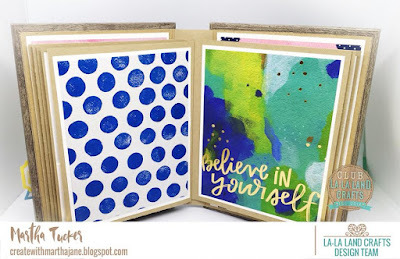 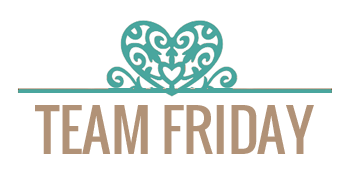 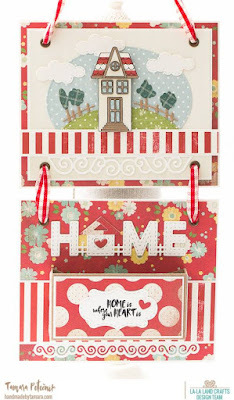 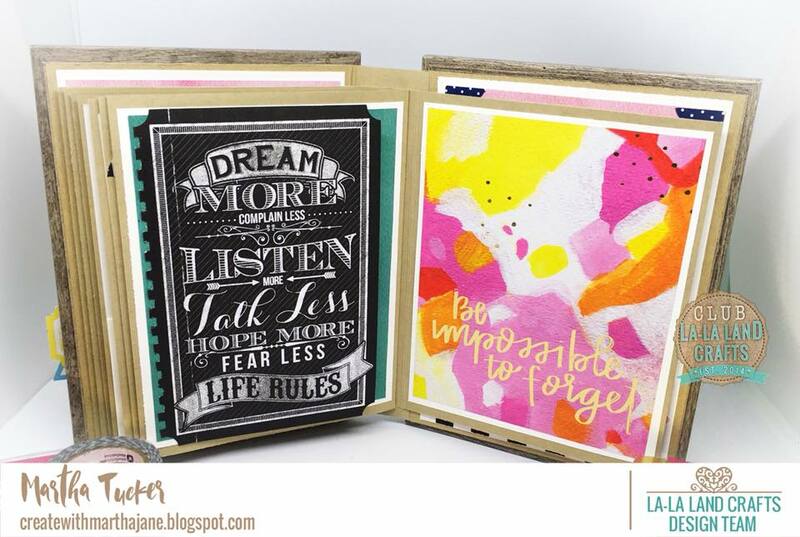 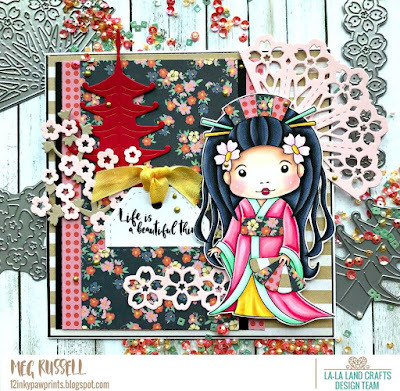 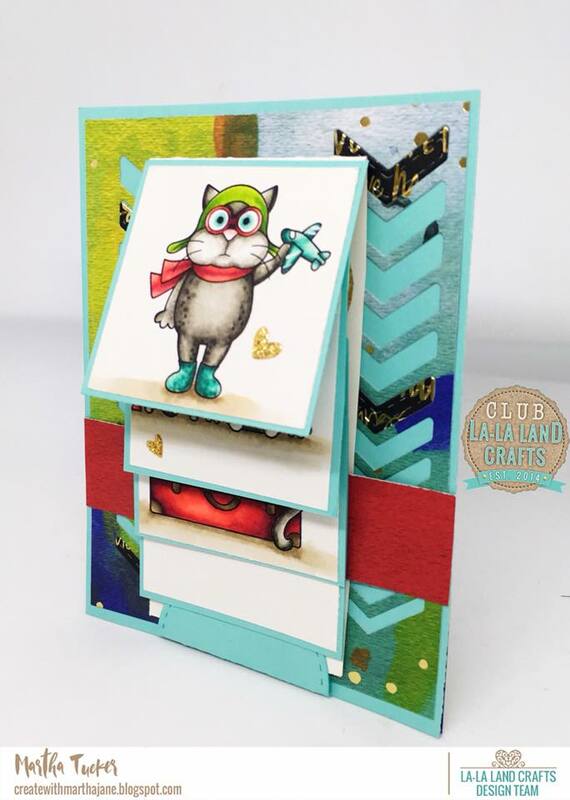 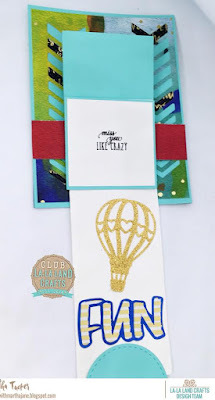 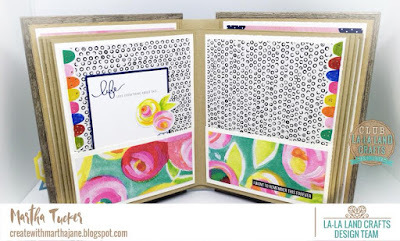 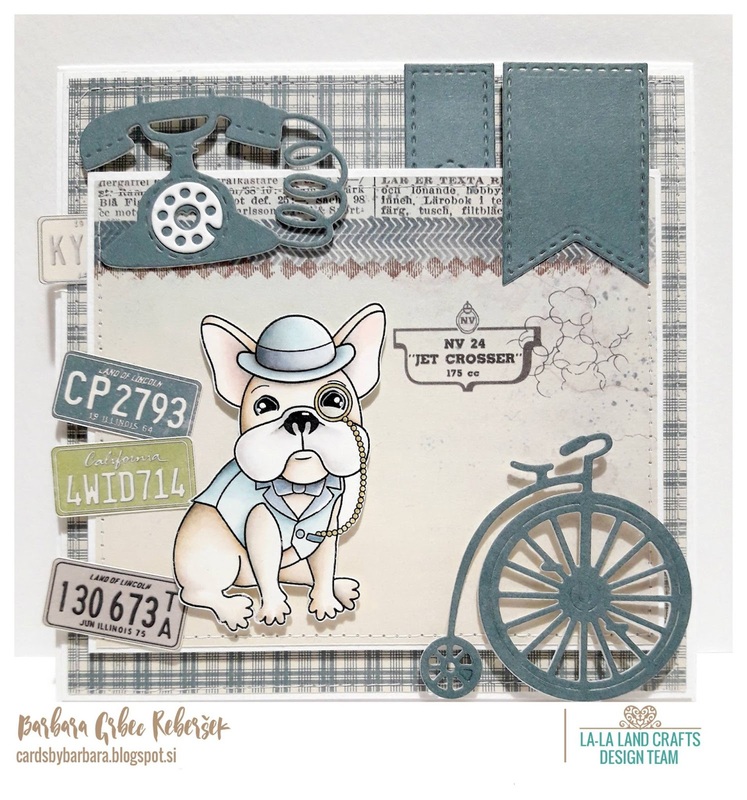 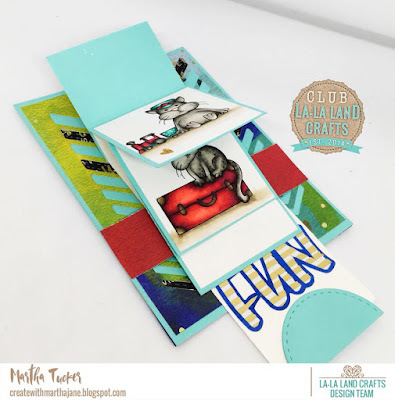 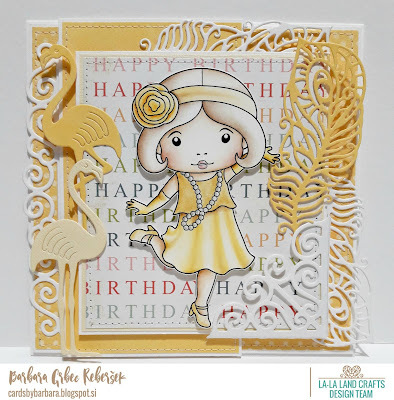 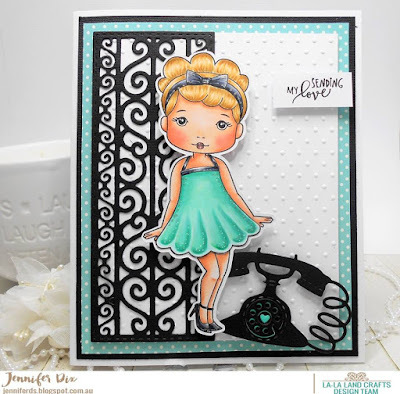 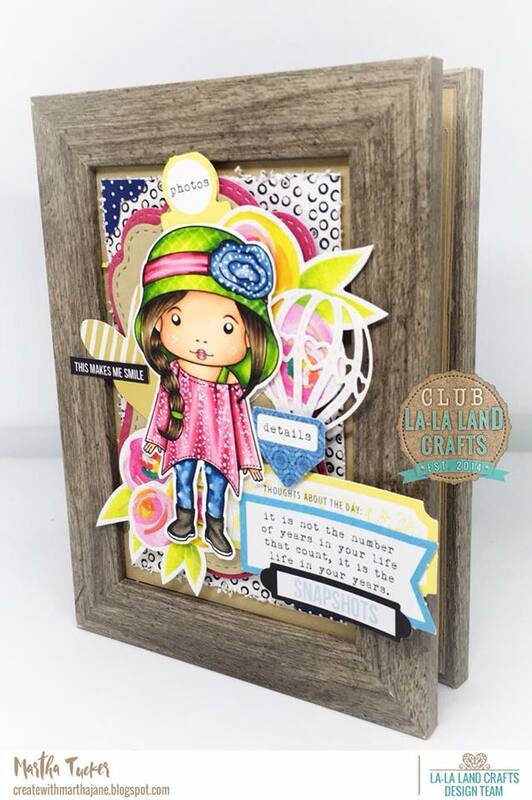 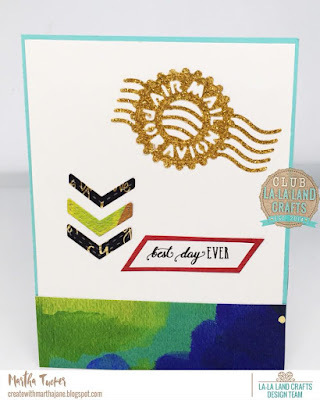 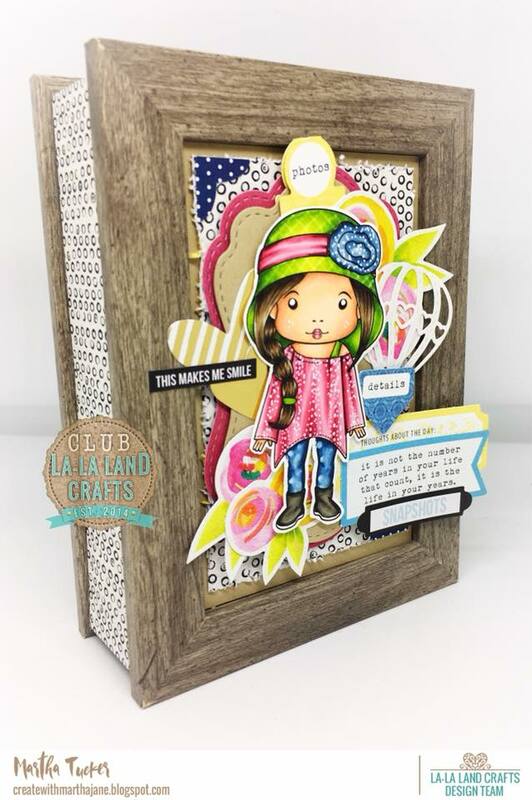 Team Friday is back again today to show you more Inspiration using the New Release Stamps and Dies!! 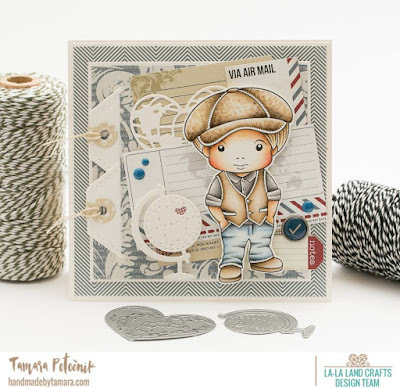 Thank You so much for joining us for our New Release Showcase! 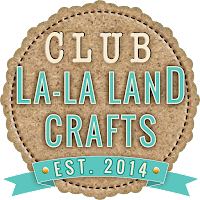 We hope that you Love it as much as we do, and are inspired to try out your own creations using these Gorgeous new Stamps and Dies!